The Nopal cactus is regarded worldwide as a nutritional goldmine and its cactus “pad” has been used as a daily food. It is an excellent source of dietary fibers, essential vitamins & minerals. *The Nopal fruit, which grows on top of the cactus base, is known as its “pear”. The “pear” (fruit) is a natural source of Betalains, a rare form of antioxidants. 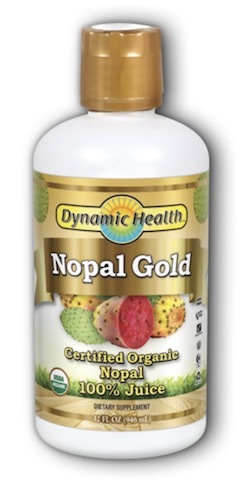 Our Organic Certified Nopal Gold – 100% Pure Nopal Juice comes in a 32 ounce bottle. 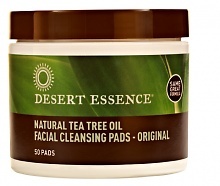 It is also Kosher, Halal, Vegetarian, BPA Free, Gluten Free, USDA Organic and NSF Certified.